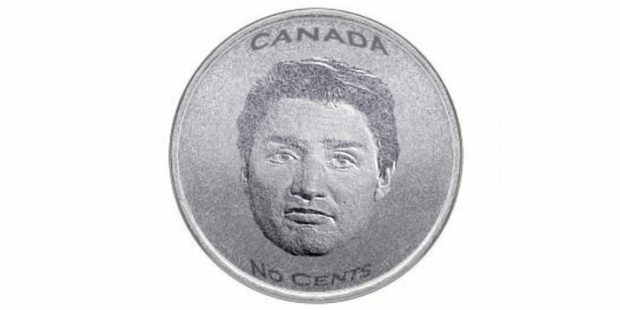 A new dollar coin designed to commemorate 50 years of homosexual rights has sparked a dual backlash — from both members of Canada’s LGBT community and from a social conservative group. The loonie, to be launched April 23 at an invitation-only event in Toronto, will feature a stylized depiction of two overlapping human faces within a large circle, the dates 1969 and 2019, and the word “equality” in English and French. The Royal Canadian Mint is keeping tight-lipped on details until next week’s official reveal. I don’t find myself “outraged”. The CBC is outraged that anyone would be opposed to their Big Gay agenda. As I have been saying all along, NO COLLUSION - NO OBSTRUCTION!